Terra Arte Productions: Shop is ACTIVE! 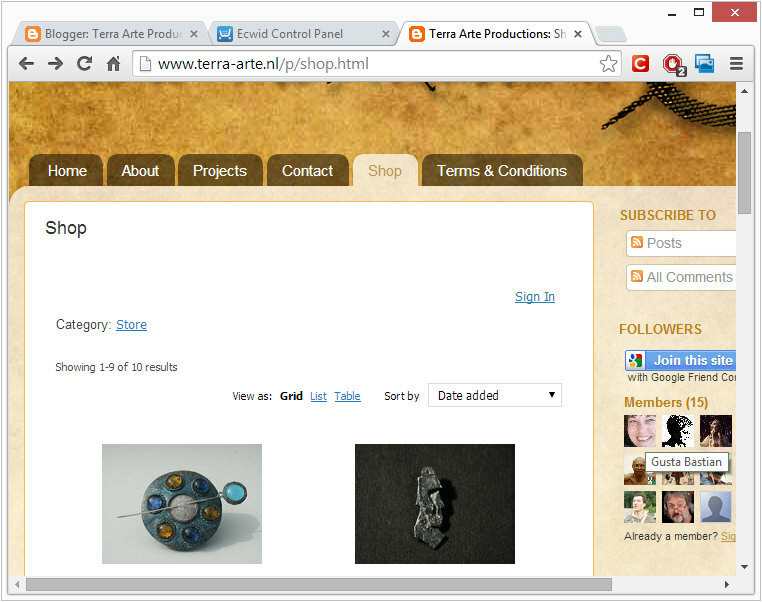 Since I changed my website to Terra-Arte.nl it took a while to create a webshop. Now I can announce my webshop is up and running! Ten items of choise are there top find and I will change the content with new and great creations. Payments can be made by Money Order, PayPal and IDeal. In case of questions, please do not hesitate and mail me. Shopping for FB likes is very clean with us and you simplest need to provide us your web page link to make sure that you may acquire the order. On this web shop, you will most effective pay securely with PayPal & ideal. We have a tailored charge approach for customers from Belgium and Germany https://likeskopen.net.